Electric bikes are powered by electricity and it doesn't produce any dirty air during the ride, thus it's green common environmental protection short-distance transportation. Named Prince, powered by 36v 8.8ah li-ion battery, 250w motor, have a long duration of 60km per charge, is a cool and muti-speed mountain e-bike with pedal assistant. In addition, 250w motor, have a long duration of 60km per charge. 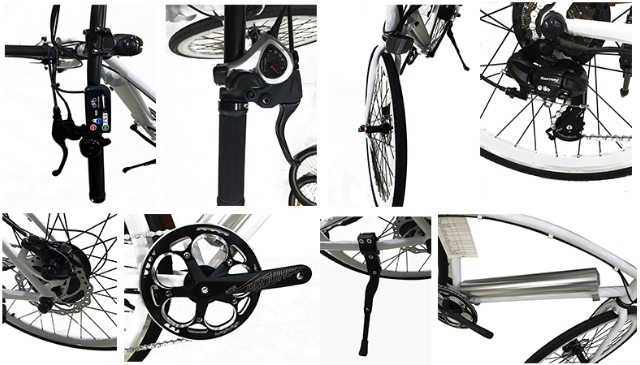 For a best electric bike, the good-looking is just a aspect of factor, the inner component is also very important, Prince, the key components are both produced by big factories, and be tested time and time again, all the products out of factory are qualified without any doubt, if you are interested in it, you can buy a sample model first, it would never let you down. 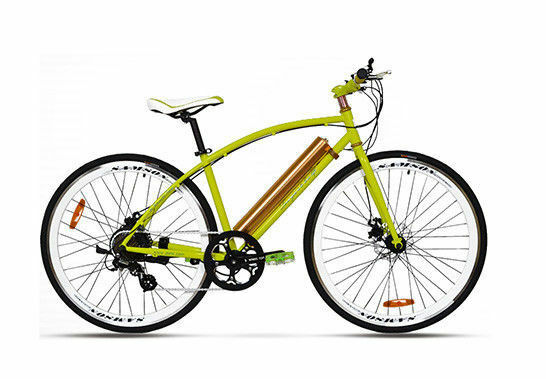 Welcome to visit our website, 36V250W Cool Electric Sport / Mountain Bike PRINCE with Pedal Assistant for Exercise is on sale. 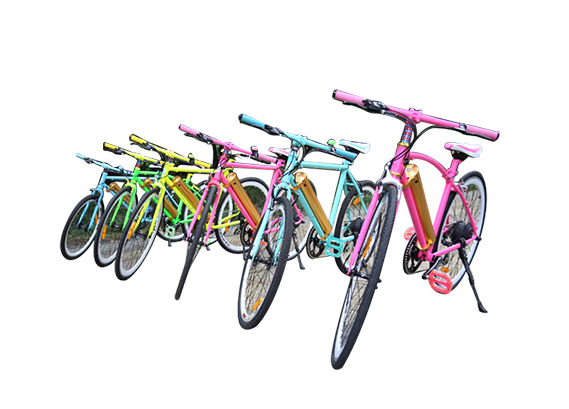 Our company provides various of high quality models for your selecting, please contact us if you have any question.